The YMCA has a history of developing kids and family with character. 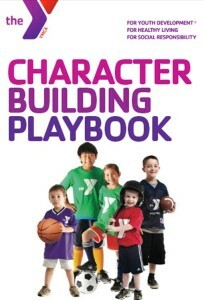 The four character attributes that many YMCAs emphasize are: Caring, Honesty, Respect, and Responsibility. Many YMCAs add the fifth dimension of faith. The character of a nation is determined by the character of its people. Over the years, the YMCA has been a pioneer in the character development of kids. Here are some tools for different age groups and environments to get you thinking. © 2019 US Mission Network.